In addition to offering prints, I also produce calendars and greeting cards. I am pleased to be able to offer a calendar for 2019. 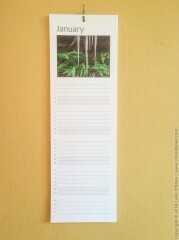 This is an appointments calendar for hanging on the wall and features photographs of flora and fauna, mostly flowers. 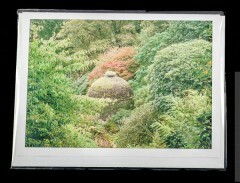 The greeting cards are blank on the inside and the cover can feature any of my photographs. The cards and envelopes are from 100% recycled stock. I also have boxed sets of cards available which make great gifts.